Last year for fuel injection until 1982. Hood depressions from 63 and 64 Corvette removed. Side front fenders louvers were changed to three vertical slots. 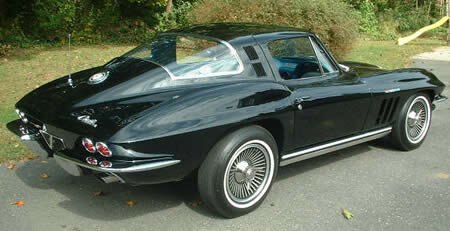 Four-wheel disc brakes added as standard on 1965 Corvette Sting Ray.